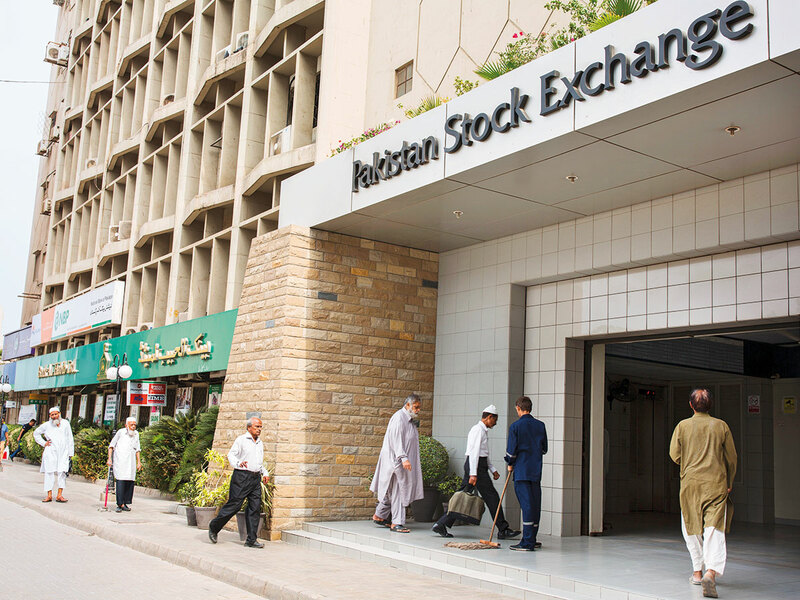 Karachi: Pakistan’s inclusion in the MSCI Inc’s emerging-market indexes has come under a cloud as the nation’s stocks fall below the market-size threshold. That’s not all: Habib Bank Ltd, one of the three stocks in the MSCI’s Pakistan gauge, now has a market capitalisation below $1.6 billion. The MSCI usually requires at least three stocks to remain above that level for a country to maintain the emerging-market status. Also, none of the three stocks fulfils the free-float requirement. Pakistan gained back its emerging-market status after convincing global investors of its economic reforms and market access. Even though investors including Mark Mobius expressed scepticism about the promotion, the nation’s policymakers expected it to help attract global capital and deepen funding access for local businesses. “When an index contains less than three securities, then the next largest securities by free float-adjusted market capitalisation may be added to the Standard Index,” MSCI said. The South Asian nation’s economy is going through its latest boom and bust cycle that has led to a deficit blowout. The nation resorted to one of the most extreme currency devaluations and interest rate hike cycles in Asia to control the economy. Pakistan’s credit score was downgraded by S&P Global Ratings last month citing a worsening economic outlook. ‘We are disappointed to see Pakistan faces a risk of downgrade as we travelled on global road shows for Pakistan’s upgrade not long ago,” said Tariq. The nation’s benchmark KSE-100 Index fell 1.1 per cent on Thursday, the most in almost two weeks.